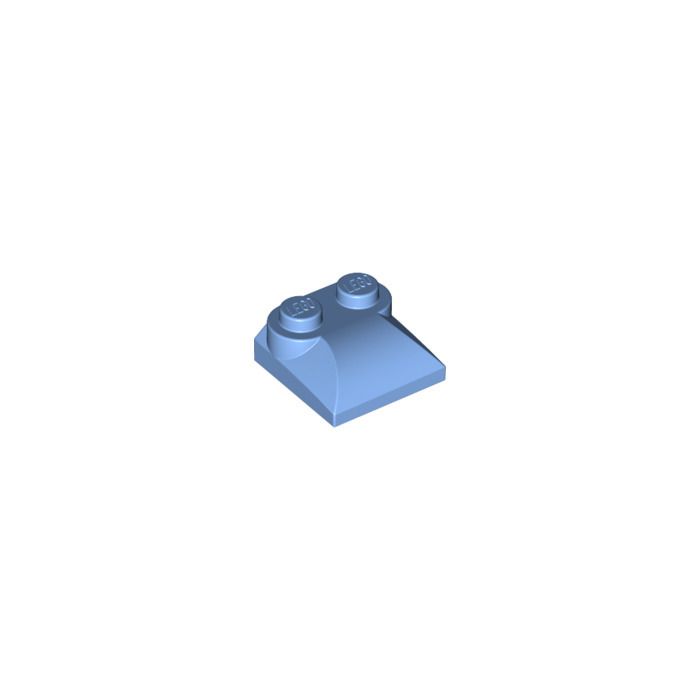 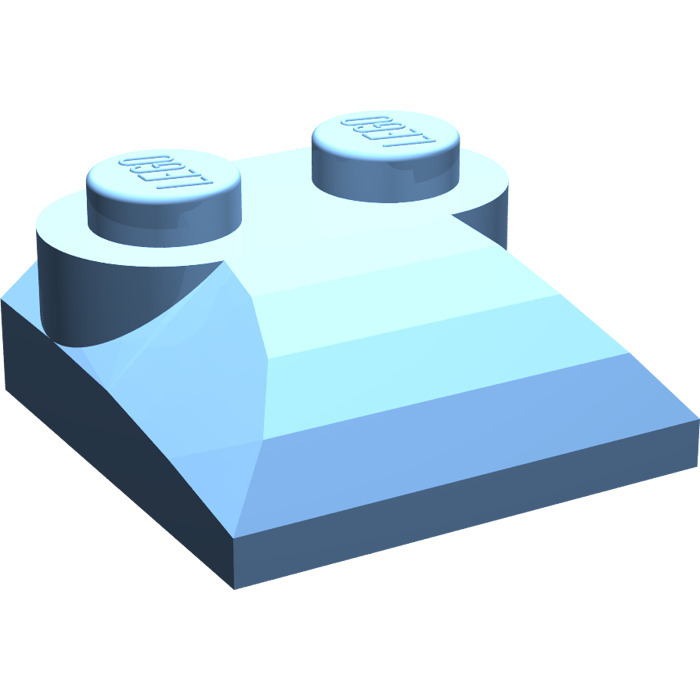 LEGO Medium Blue Slope Curved 2 x 2 with Curved End has been used in at least 1 LEGO sets over the past 14 years, since it was first used in 2005. 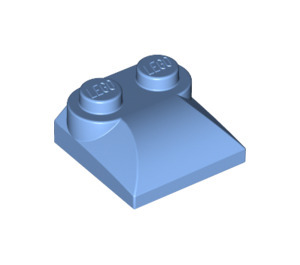 You can also find this part in at least 45 other colours. 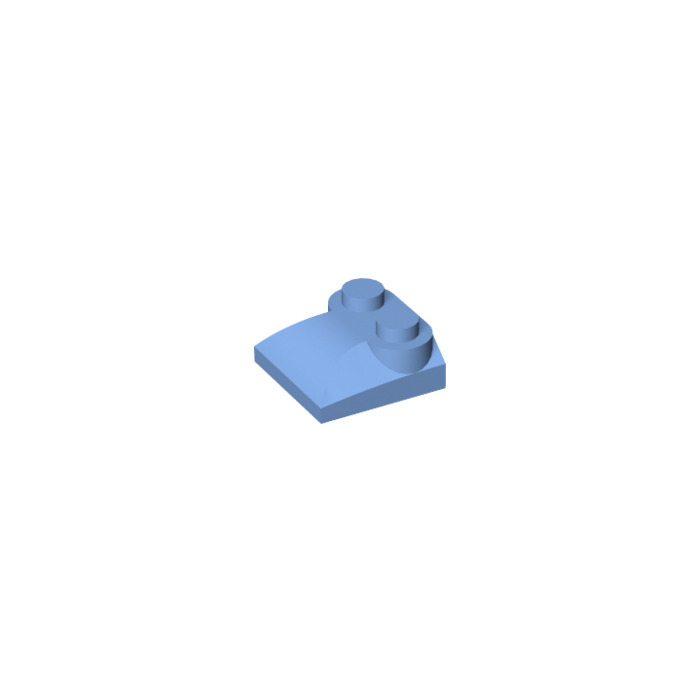 It has a design ID of 47457 which can usually be found molded into the bottom of the part.